Five nights at freddy's - BANDSWALLPAPERS | free wallpapers, music wallpaper, desktop backrgounds! 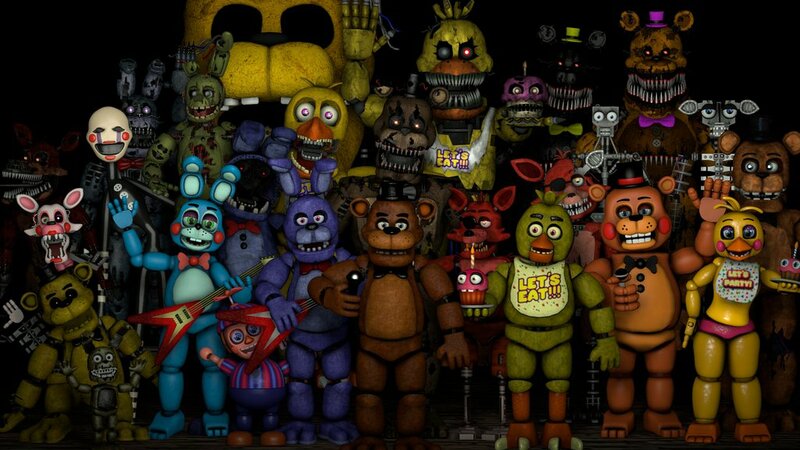 Description: Five Nights at Freddy's is incredibly unique and takes an approach to horror that I've never experienced before. If you're a fan of scary games you MUST check this game out! Also visit this site: http://fivenightsat-freddys.com unblocked game.